Ski season is on! Have you gotten your first runs in this season? We want you to join the conversation about skiing and snowboarding with kids. I&apos;m teaming up with moms across the country who love to play in the snow. Whether you&apos;ve been on dozens of trips to ski OR you&apos;re thinking about taking your first family trip, let us help you plan. Have you seen our new ski guide? We&apos;re pretty excited about this 2nd Annual Guide to all things skiing and snowboarding. Grab a cup of cocoa and check it out. 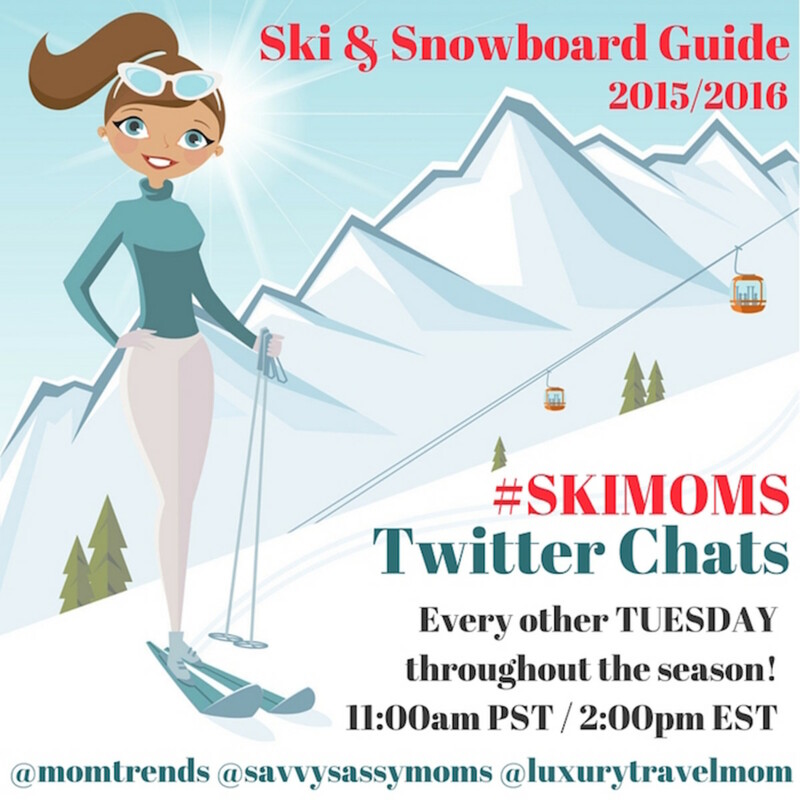 We’re celebrating the launch of the 2015/2016 Ski and Snowboard Guide with bi-weekly twitter parties to gather a community of parents who want to talk about travel and skiing. This week our focus is all about East Coast skiing. We&apos;ve got a special guest--Whitney Wingerd, intrepid ski mom and publisher of Mommies with Style. 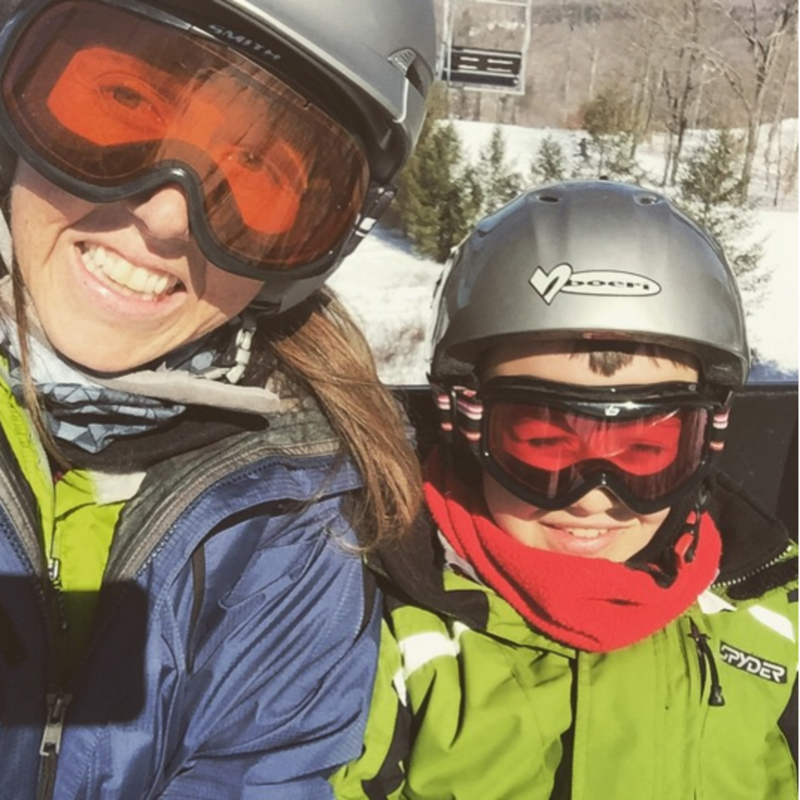 She&apos;s an expert on skiing on the East Coast and we&apos;re excited to get her ski-mom tips. Click here to read her tips on getting your kids to ski FREE in Pennsylvania this winter. Prizing! 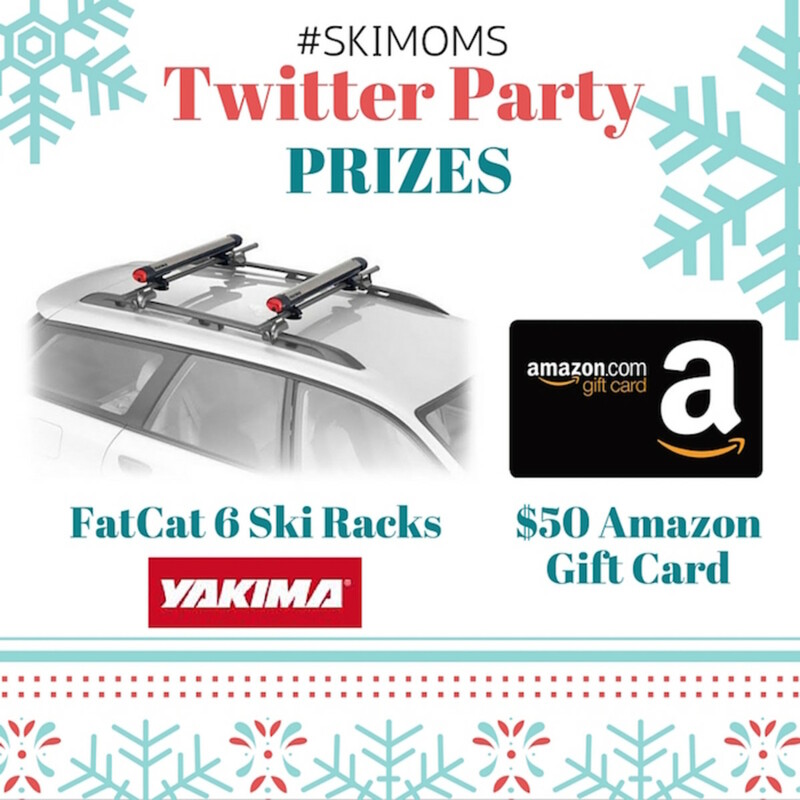 We&apos;ll be giving away: A Yakima Fat Cat 6. Yakima makes family road trips to the mountains safer and roomier. Load the skis ON TOP of the car to make more room inside. Don’t let the FatCat’s aerodynamic shape fool you. This snow kitten can easily and securely pack multiple skis or snowboards in its powerful jaws. And as a bonus, it&apos;s super easy to open and load with gloves on! Get more details www.yakima.com and tips for making safe road trips. (1) $50 Amazon Gift Card and some additional fun swag. Ready to hit the slopes? Make sure to RSVP to win some of the fabulous prizes that will be perfect for your next family ski getaway! YOU MUST RSVP IN THE LINKY TO BE ELIGIBLE FOR PRIZING!